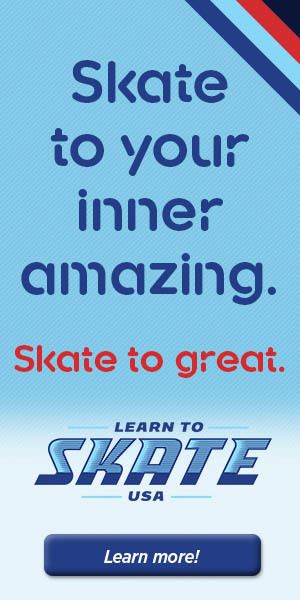 Thursday night Learn to Skate Students can come to one of our Monday night classes during the Winter Session to make up for their missed class. Bridge skaters should contact their coaches to see about the possibility of a make up lesson. 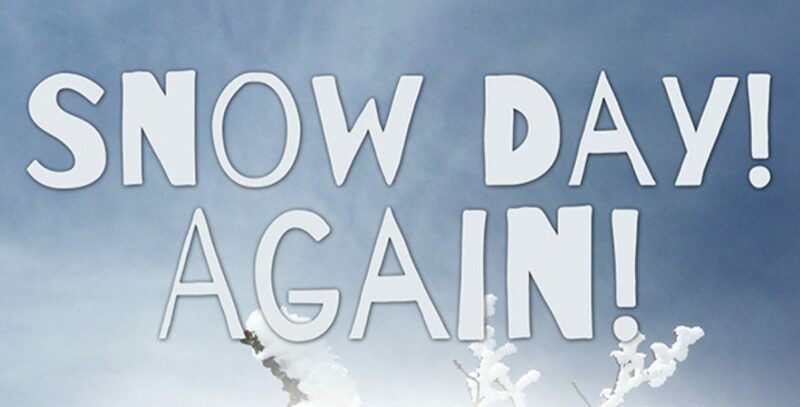 Enjoy your snow day and stay safe and warm! Copyright © 2019 Mt. Pleasant Figure Skating Club - . Website Design by DH Creative, LLC.